The Academy’s Youth Strings Orchestra improves the developing musician’s skills while enjoying the benefits of playing with others. 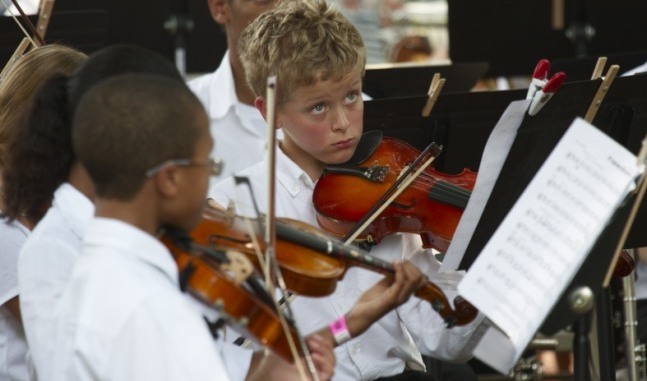 Youth Strings provides an enriching orchestra experience for string musicians who have studied their instruments for at least two years. 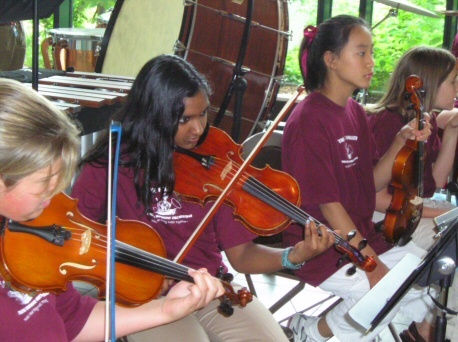 Students in Youth Strings play and read basic rhythms, and notes in first position and some third position. Youth Strings members understand the key signatures of D, G and C. Emphasis is placed on sight-reading skills, ensemble playing, and following a conductor.